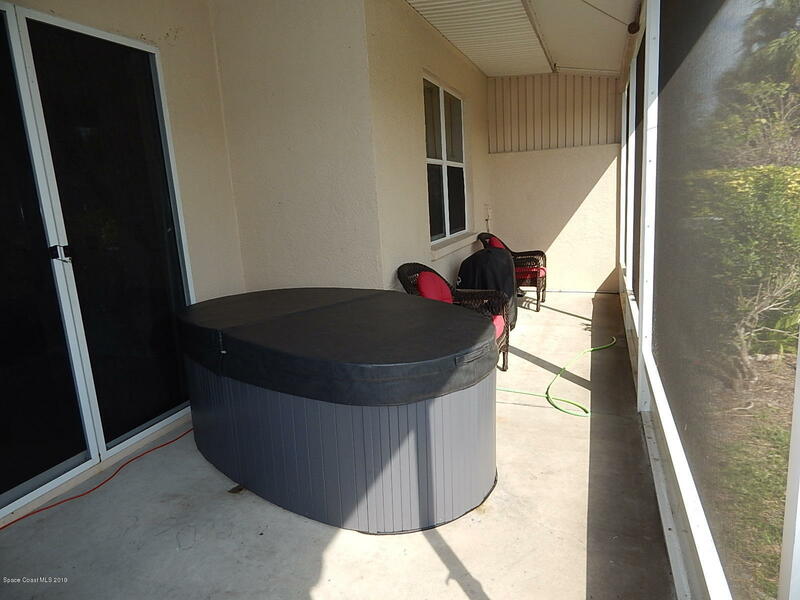 You Just found your Florida Home!!! 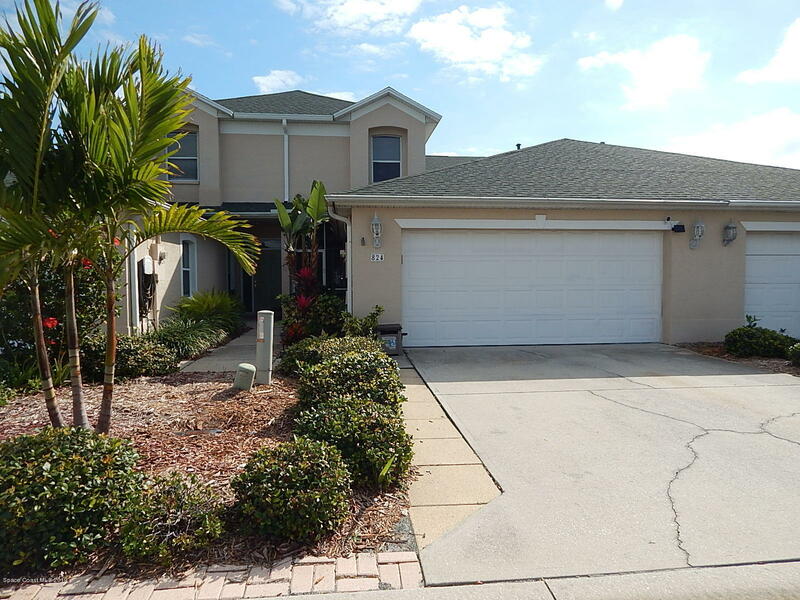 This wonderful 2189 square foot, 3 bedroom, 2 1/2 bath, 2 car garage, Waterfront home, is nestled in prestigious Manatee Pointe Reserve. 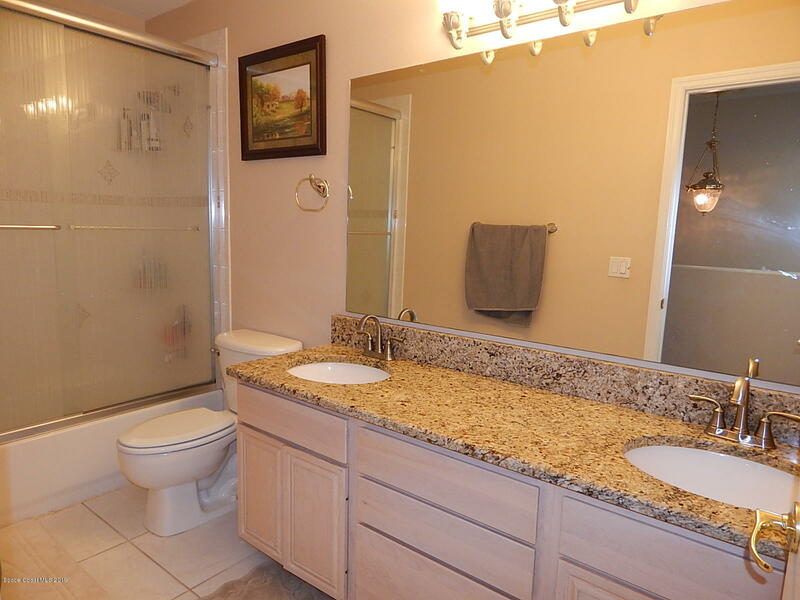 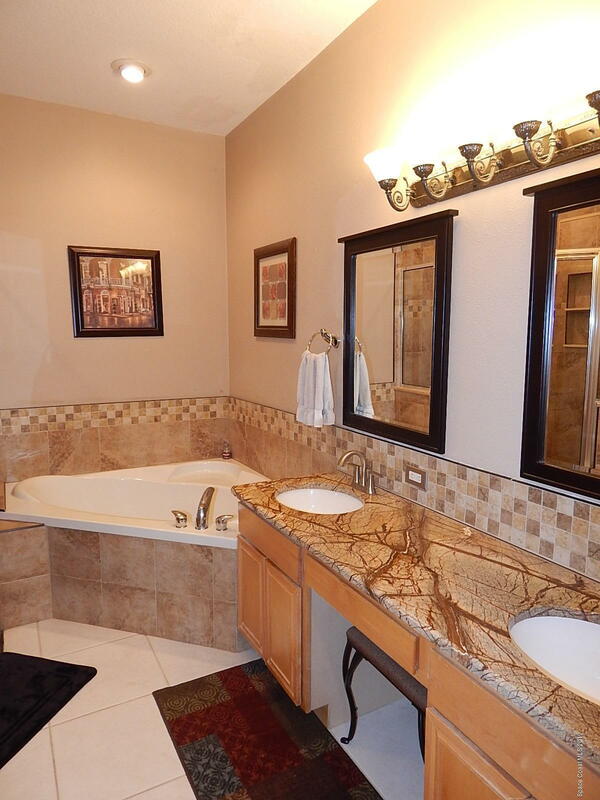 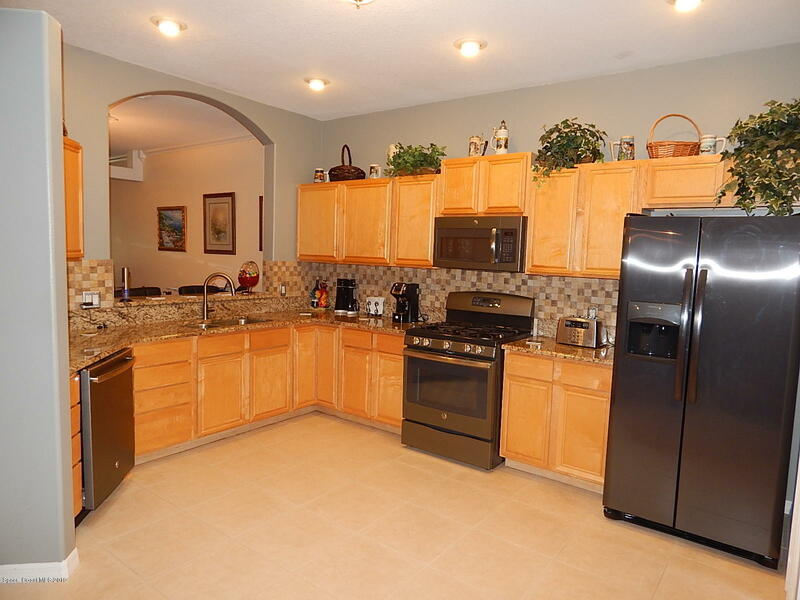 This turn key home offers Hardwood kitchen cabinets, Granite counter tops, Newer Stainless Steel Appliances, GAS Stove, New AC System 2019, Water Heater 2019, 10' ceilings with Crown Molding, Central Vac, Newly remodeled master bath, huge 1st floor master bedroom suite and master bath. 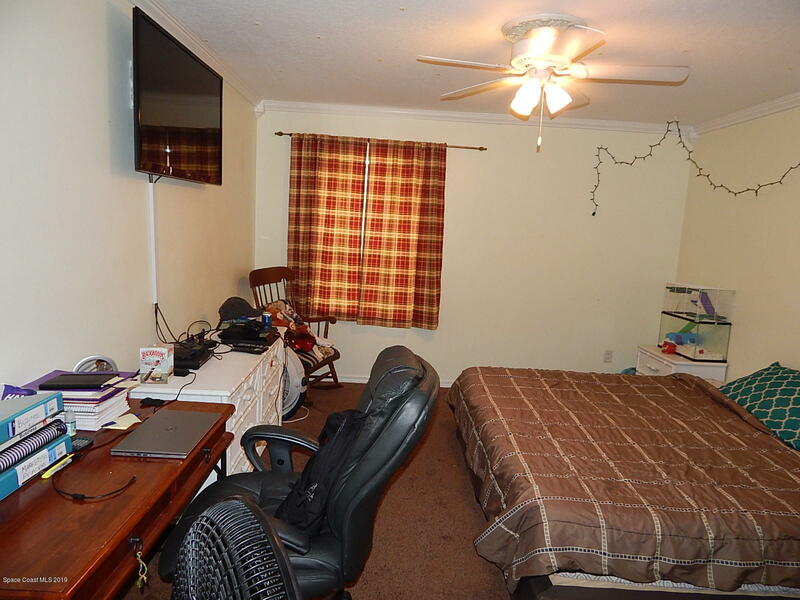 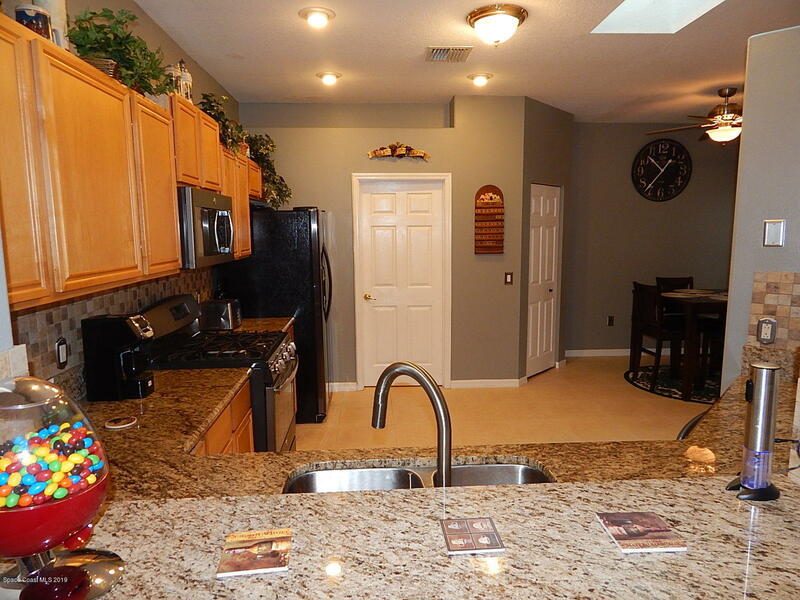 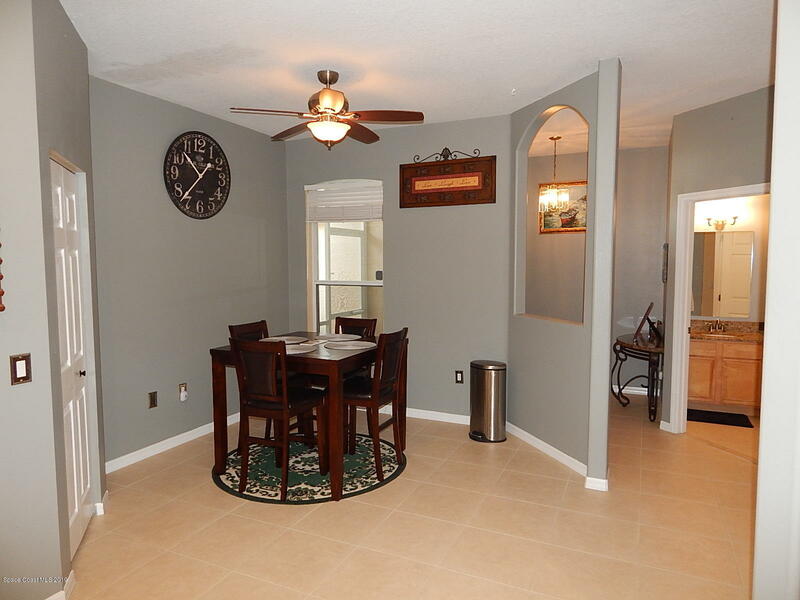 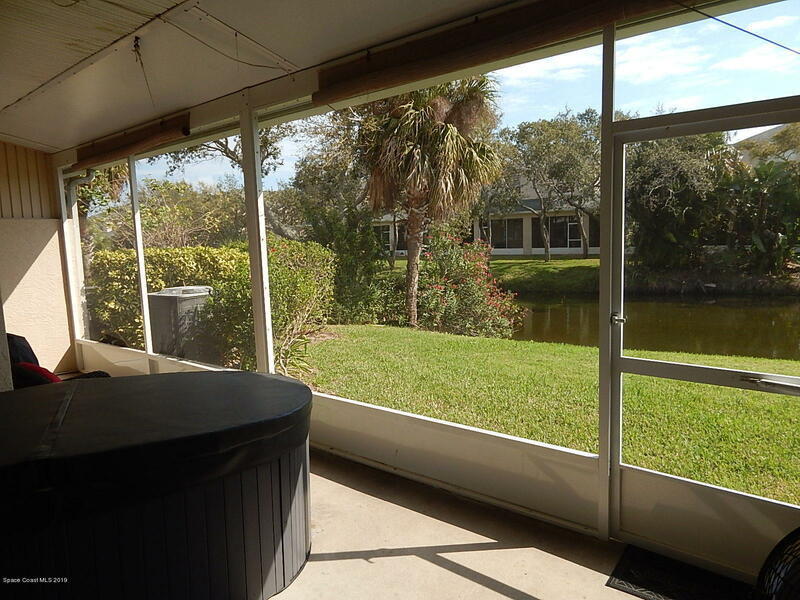 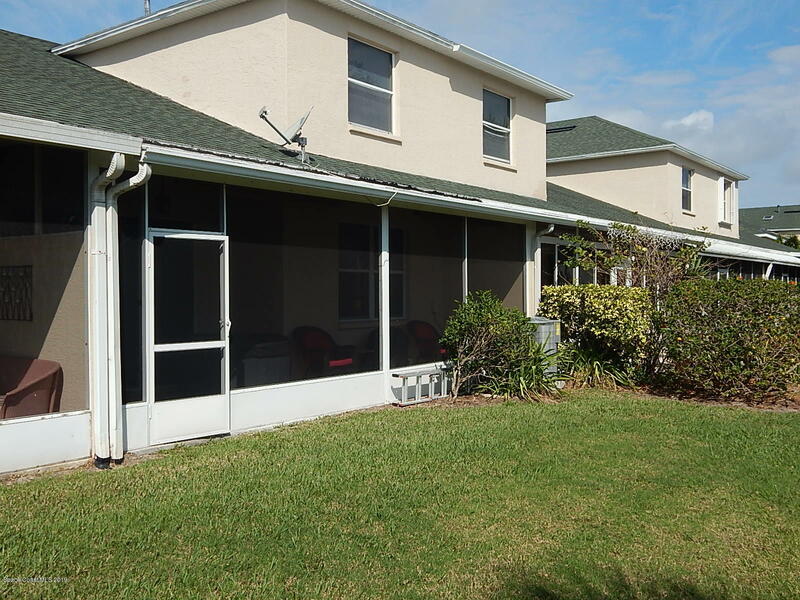 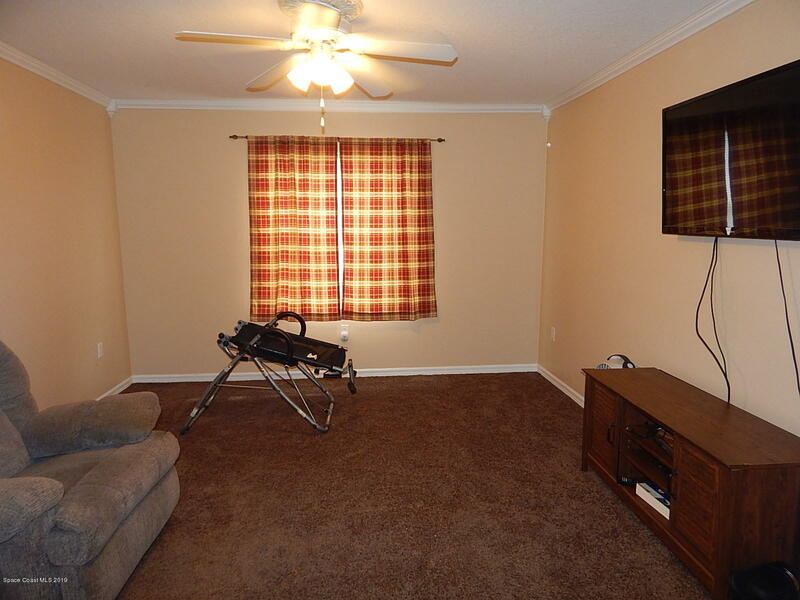 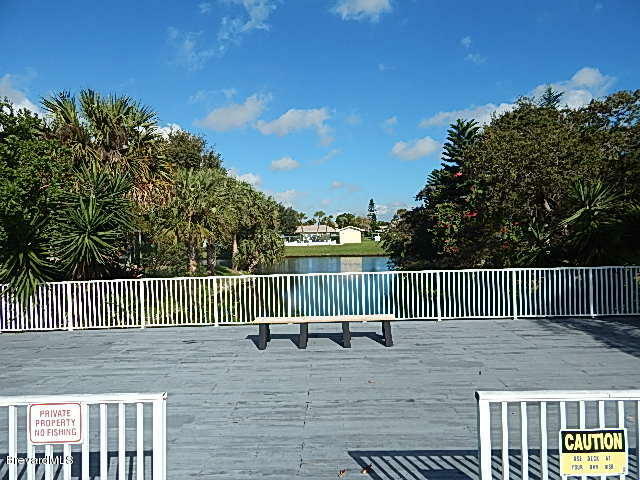 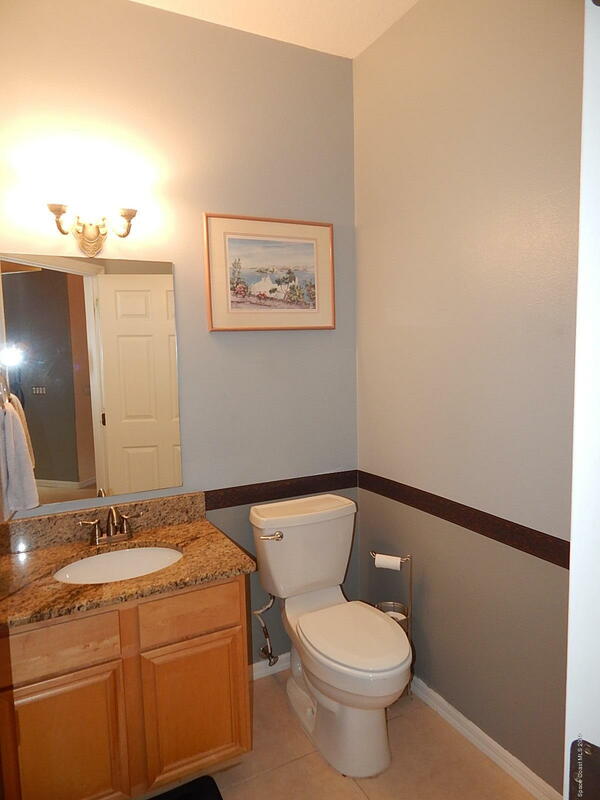 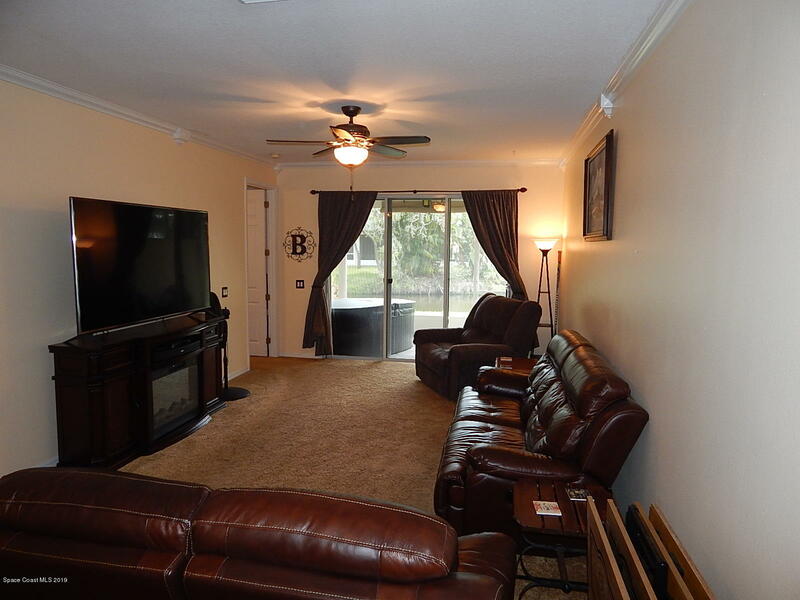 Newer flooring, walk-in pantry, double bowl sinks in both baths, new screen enclosure entire back porch overlooking the canal and sometimes the manatees. 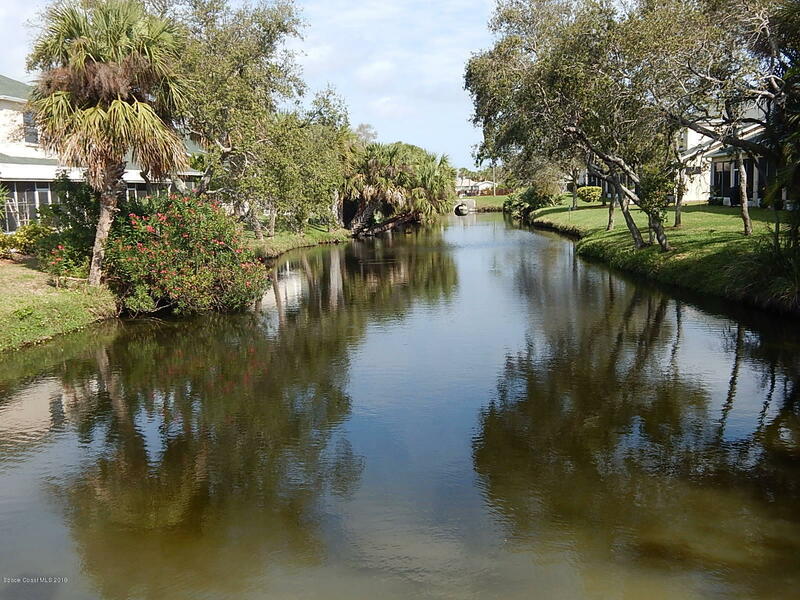 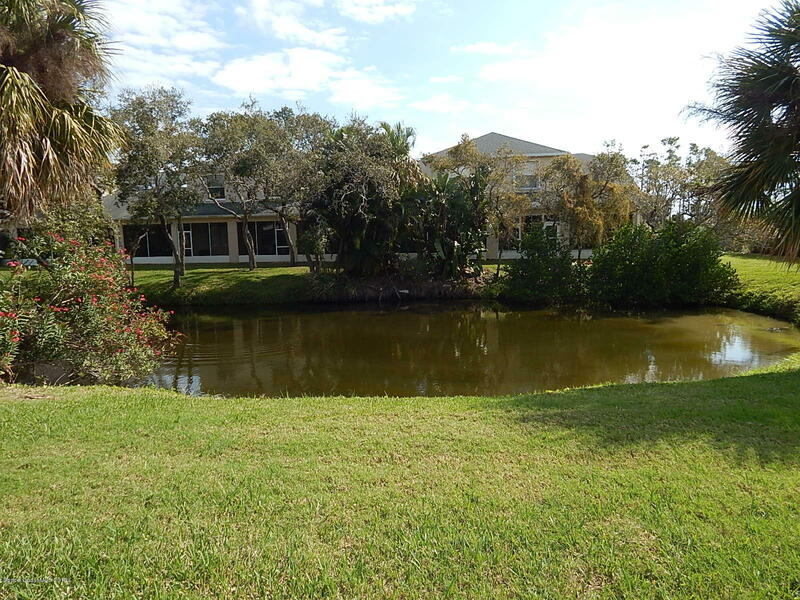 This beautiful waterfront community has a Great community pool. 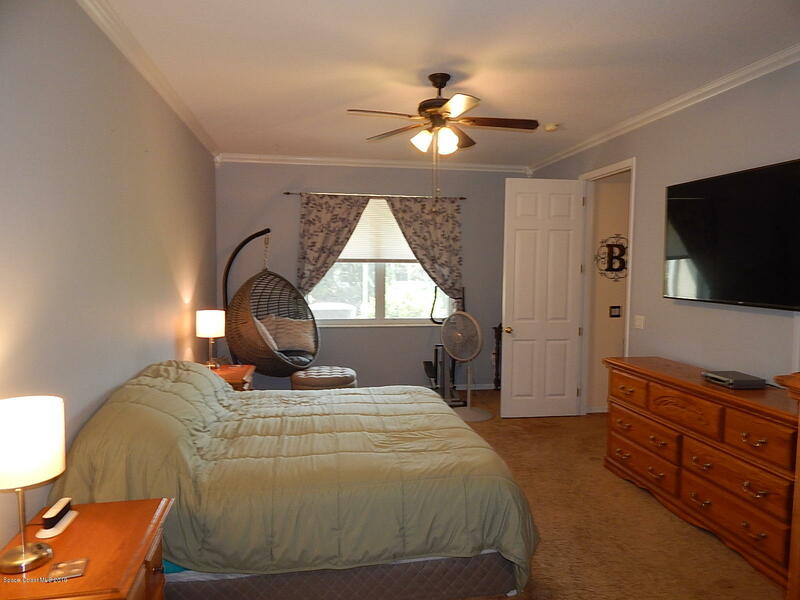 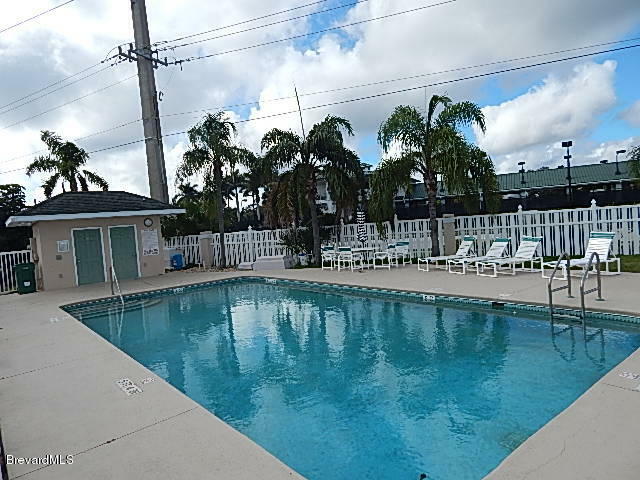 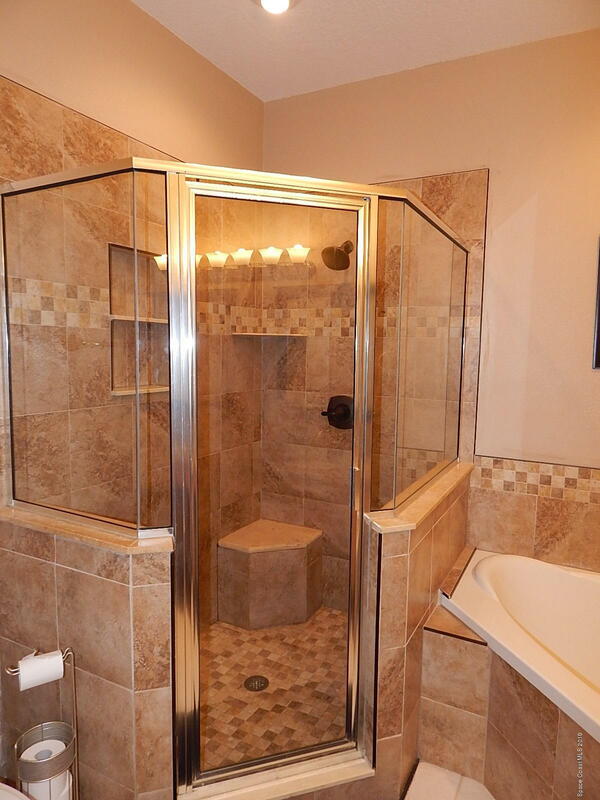 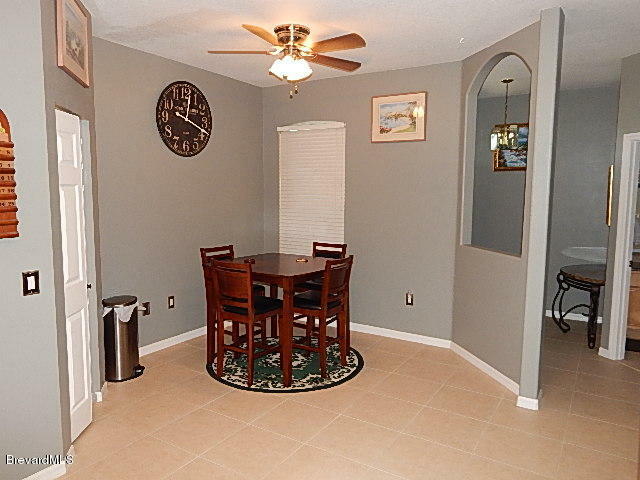 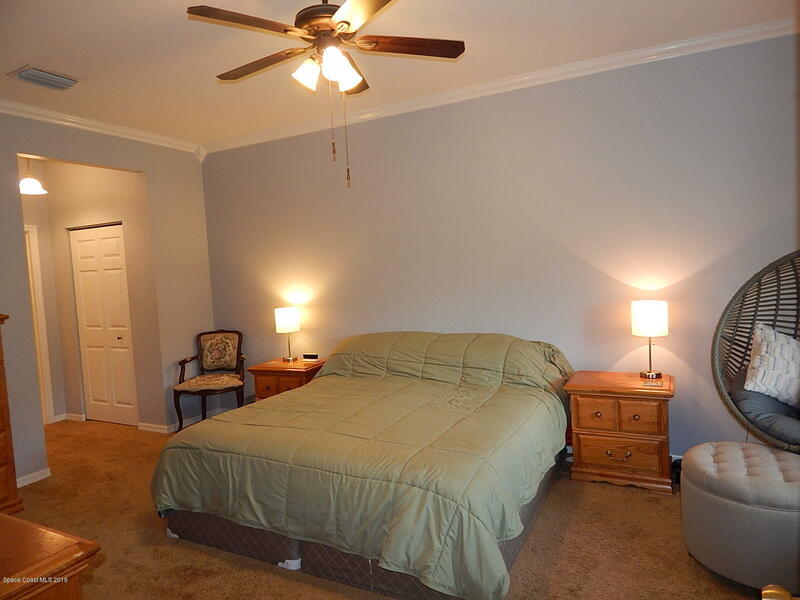 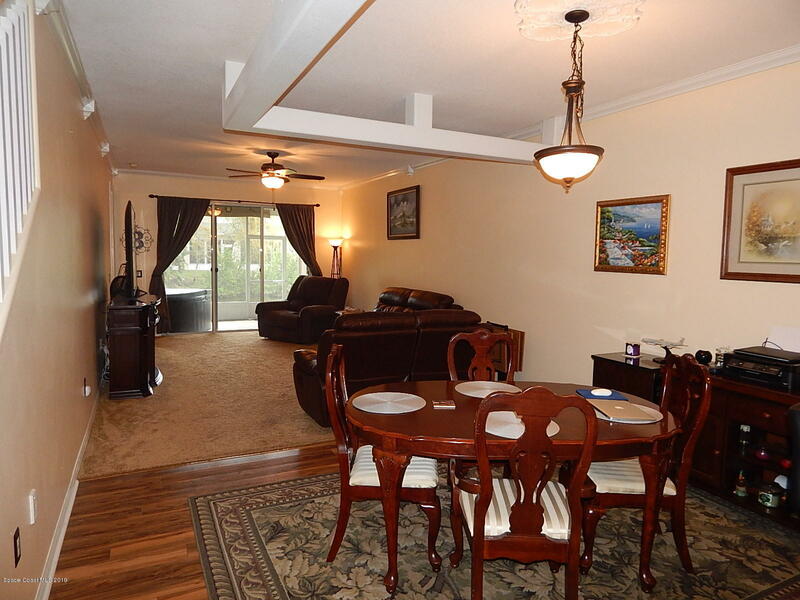 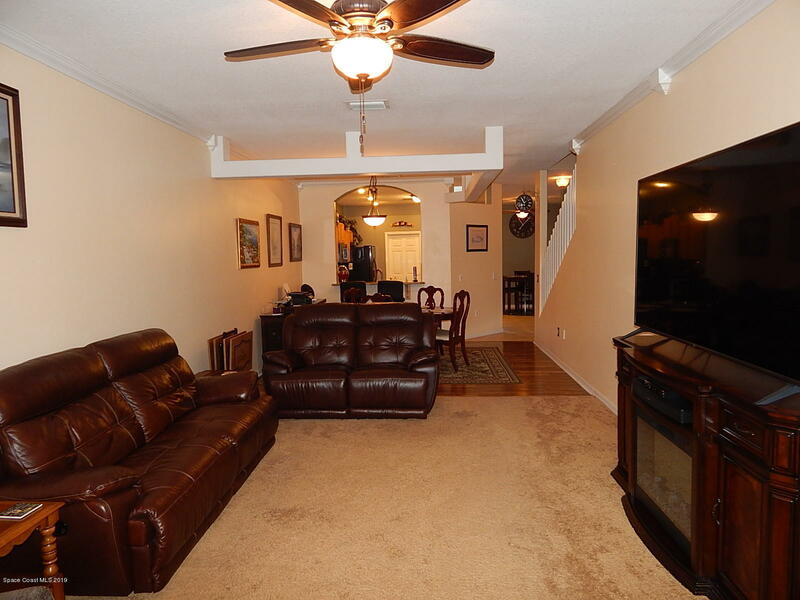 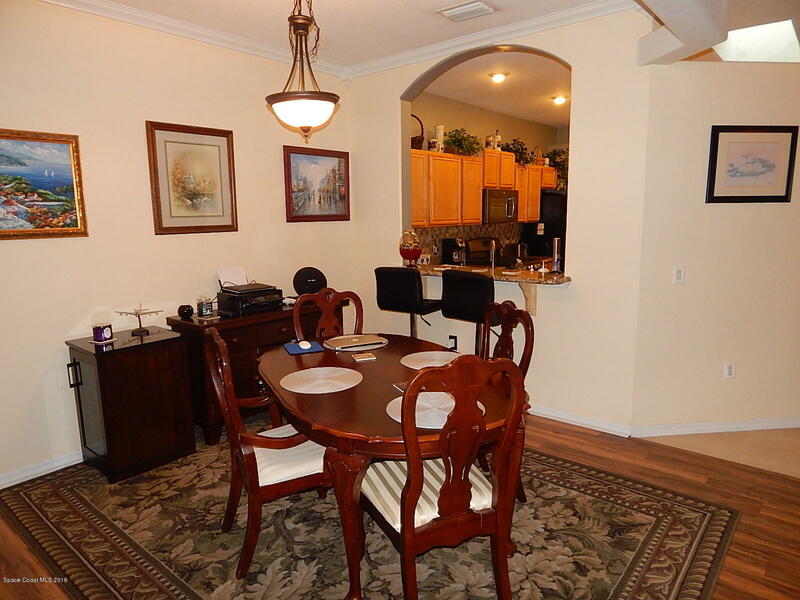 It is close to beaches, schools, shopping, entertainment, and restaurants. 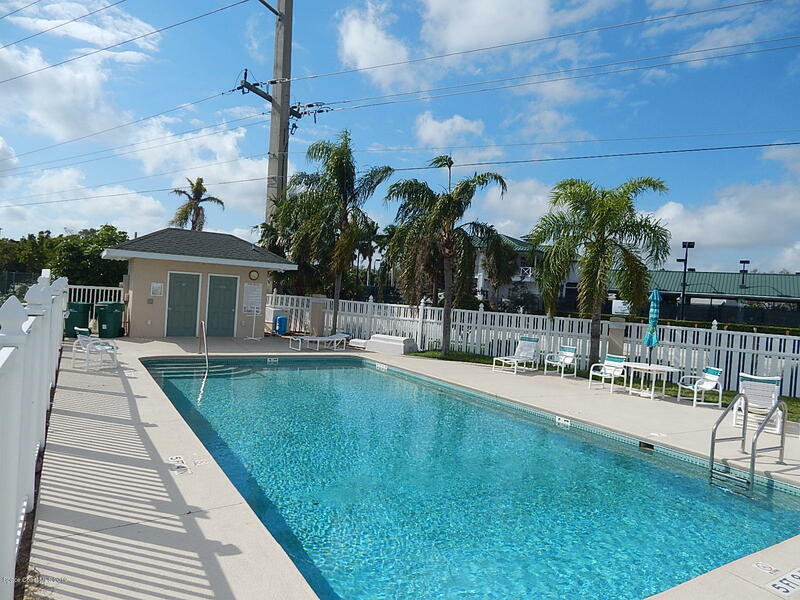 Enjoy Florida Beachside Living.